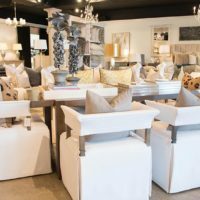 From contemporary furnishings and antiques to vintage items and lamps, Belle Meade attracts home decorators and designers from across the region. Oak Nashville offers a wide range of products from hand-poured candles and planters to rugs and small furnishings. If you’re looking for that specially curated item check out Oak Nashville. At Sprintz visitors find an enormous collection of fine furniture brands in a 110,000 square foot space that serves as showroom, design center, and inspiration. More than 50,000 fabrics are available for custom orders, and a staff of designers is on hand to help with any question. Offering the largest collection of table lamps, floor lamps, and portrait lights in the region is Lumen. Whether you’re seeking contemporary or traditional lamps, you’re bound to find it here. And if you just want a new lamp shade, the selection is mind-boggling. 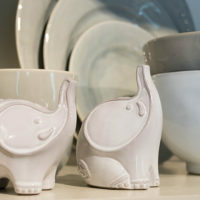 In addition, Lumen offers small accent furniture, one-of-a-kind accessories, and porcelains. Noted for fine floral offerings for individuals and events, The Tulip Tree also carries a variety of cachepots and containers for floral interior and exterior designers. 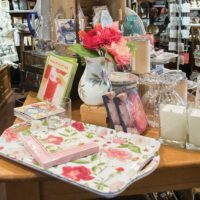 For seasonal items, glassware and cutting boards, small home decor items, candles and aromatherapy, Nashville mementos, and more, try The Giftery, formerly the gift shop at The Beveled Edge. 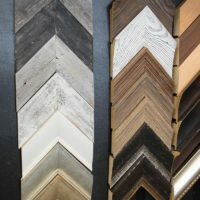 Next door, The Beveled Edge offers custom framing of all types as well a large array of photo frames and a few small home decor items. 2 Danes features modern furniture ranging from couches and chairs to dining tables and bedroom furnishings. To create a comfortable and contemporary space, including artwork and lighting, a visit here will serve as inspiration. 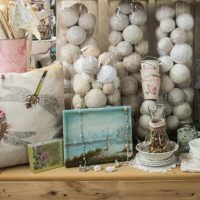 At the Harpeth Gallery you’ll find a traditional-leaning gift shop and bridal registry that offers an eclectic collection of fine art, antique furniture and silver, lamps, chandeliers and unusual home accessories. For the casually sophisticated and a touch of whimsey, the Harpeth Gallery is hard to beat. 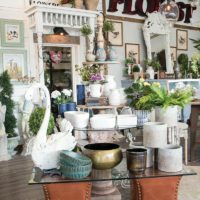 A Nashville tradition for 40 years, the Sassafras Shop offers antiques that range from antiques such as a Windsor chair or Staffordshire spaniels. 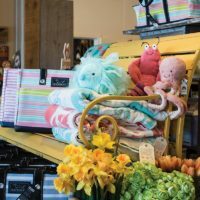 If you’re in search for something special you’ll also find gift items, paper products, tasty snacks, and selected boutique apparel. Custom framing for nearly 40 years sets Belle Meade Framers apart from the rest. Beautifully varied frames and quality craftsmanship mean this shop is busy and often called on for commercial jobs. 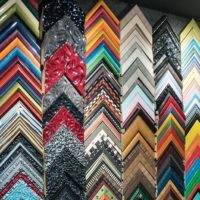 Whether a job needs canvas stretching, involves an oversized or unusual piece, or requires frame restoration, Belle Meade Framers can provide the expertise. 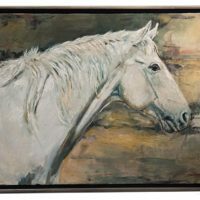 For a look at premier art that captures the essence and vitality of fine southern living, visit York and Friends, a gallery representing 40 artists from across the Eastern United States. Ron York, entrepreneur and artist, brings his charm to the gallery and shares both with his customers. 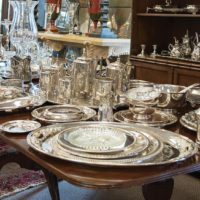 Offering a wide selection of antiques and furnishings, Clearing House Consignment Interiors features everything from solid wood and upholstered furnishings to decorative items. 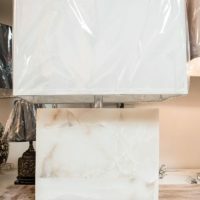 It’s an eclectic assortment of fine furnishings, one-of-a-kind pieces, and unique accessories in an inventory that turns over quickly with new consignments arriving every day. 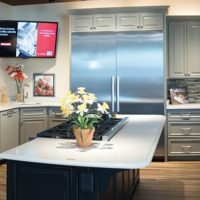 A-1 Appliance is a family-owned appliance store offering refrigerators, ovens, ranges, washers, and dryers, coupled with stylish complete kitchens where visitors can view appliances in a touch-feel way. Offering the largest selection of appliances in the area, A-1 features premium and luxury brands. 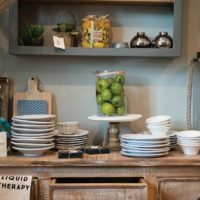 Epergne has something for everyone. Inspired by the owners travels across the country and Europe, Speaking to the shop’s emphasis on design and entertainment, the choice of the name Epergne refers to a symbol of hospitality and entertaining dating back to France and England in the early 18th century, when a table centerpiece of silver, ceramic, or glass had arms for holding dishes, candles, flowers, etc. 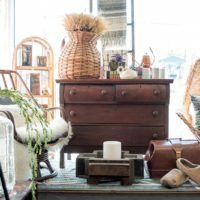 Nearby, Willow Home Decor greets customers with outdoor items on the outside and opens its doors to share vintage furniture and lighting in an eclectic space. Visitors will find lighting, tabletop accessories, and more. The Little Antique Shop features a unique selection of furniture. 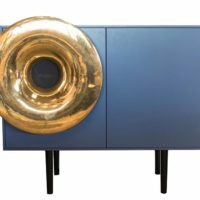 Find one-of-a-kind decorative-objects, beautiful case goods, and more. The shop is filled from side to side with largescale antique furniture primarily from France, England, and Italy. Marble tops and exquisite detail mark each of the fascinating pieces of craftsmanship as being from another time. 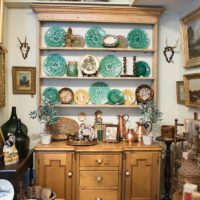 For one-of-a-kind antiques and accessories, Canterbury Cottage the place to check. This shop offers antiques, collectibles, gifts, and home interior items. 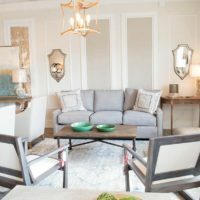 Dining tables, sideboards, chests, and more are featured as well as art, lighting, rugs, China, and more. 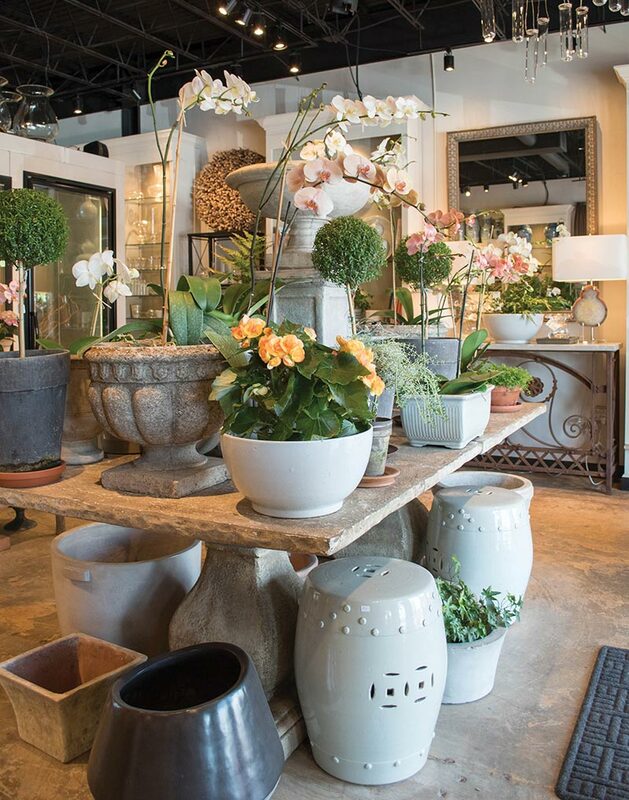 At the White Orchid, a floral design studio serves as the backdrop for scented candles, gifts, and home decor. 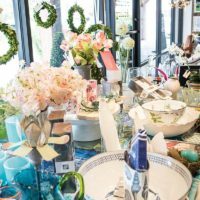 You’ll find the shop provides inspiration of all kinds as it blends vintage, home decor, flowers, and more. 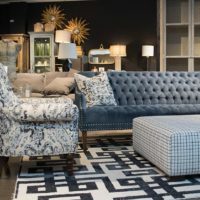 Practically next door, Two for Home offers a wide range of upholstered and wood furnishings as well as decorating items. Some 6,000 square feet of antiques offered by a number of vendors are on show at the Vintage Market. Visitors will find glassware, kitchenware, signs and art, and more.